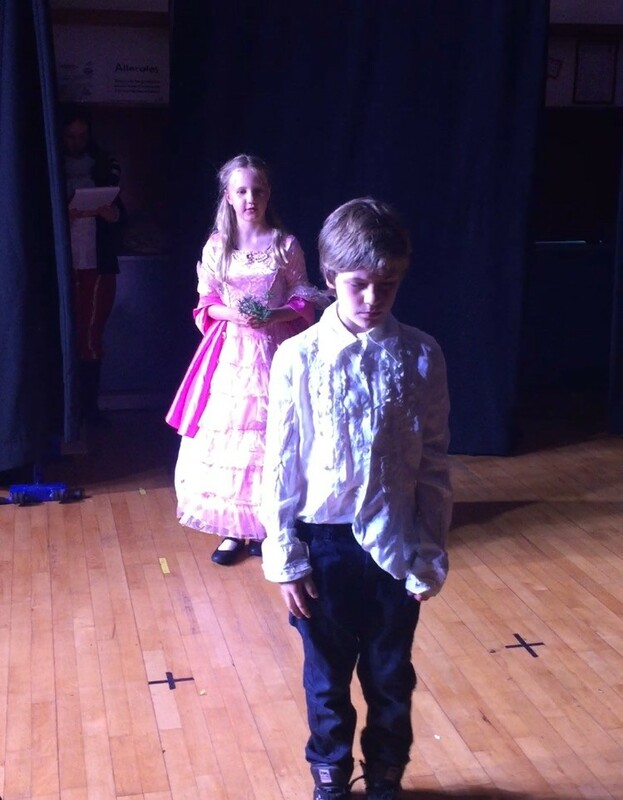 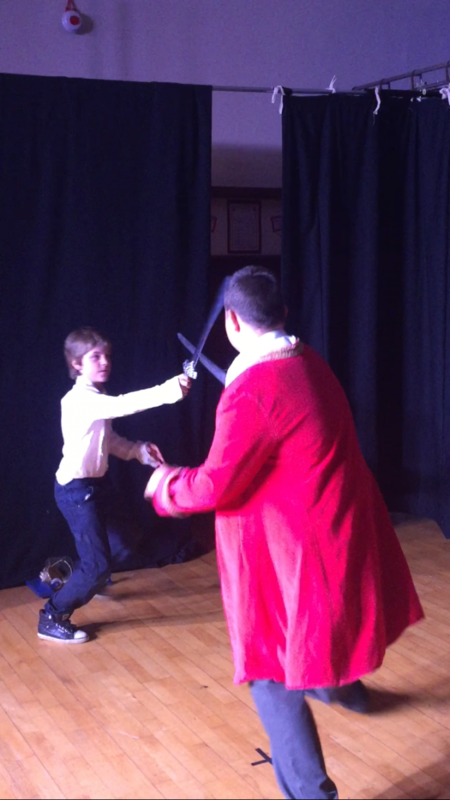 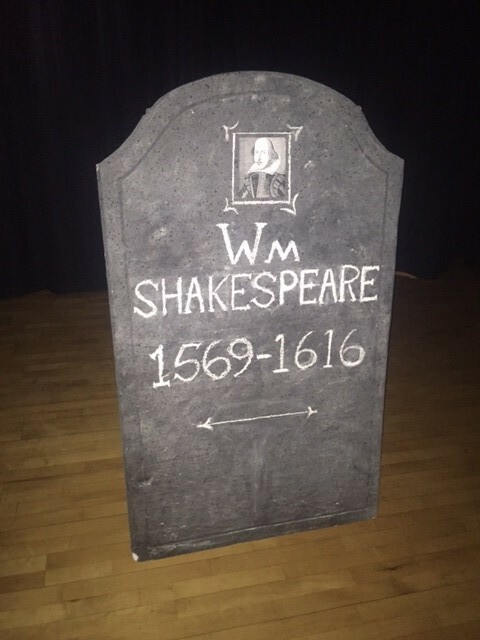 The children exceeded our expectations this week with their performances of ‘400 Years Dead’ celebrating the life and work of William Shakespeare. 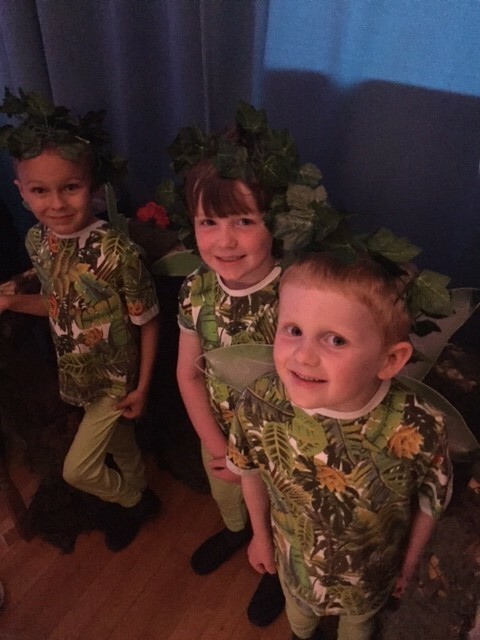 For the past three months, children have been studying the scripts and language of Shakespeare and our thanks go to Zoe Brooks and actors Jenni Green and Charles Donnelly, who have worked tirelessly with the children to bring these stories to life. 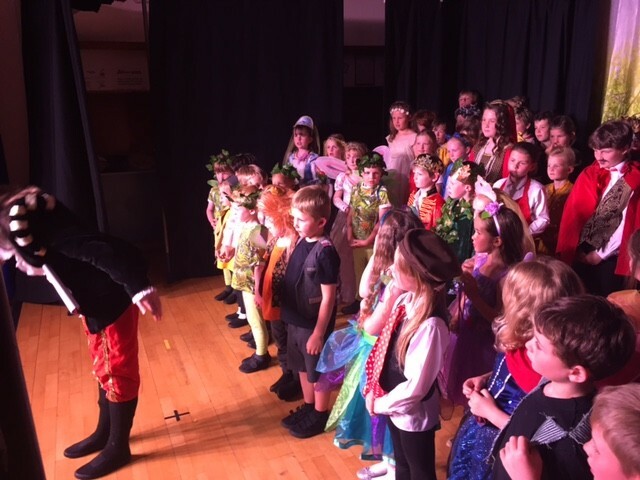 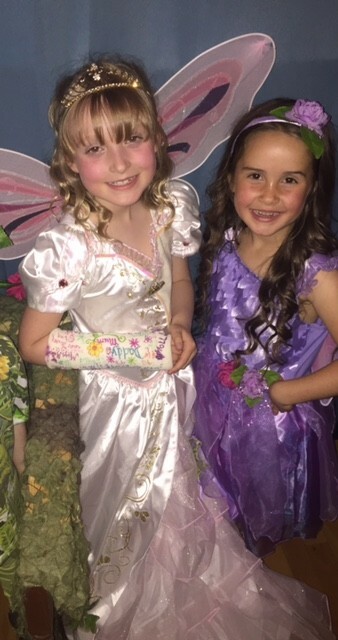 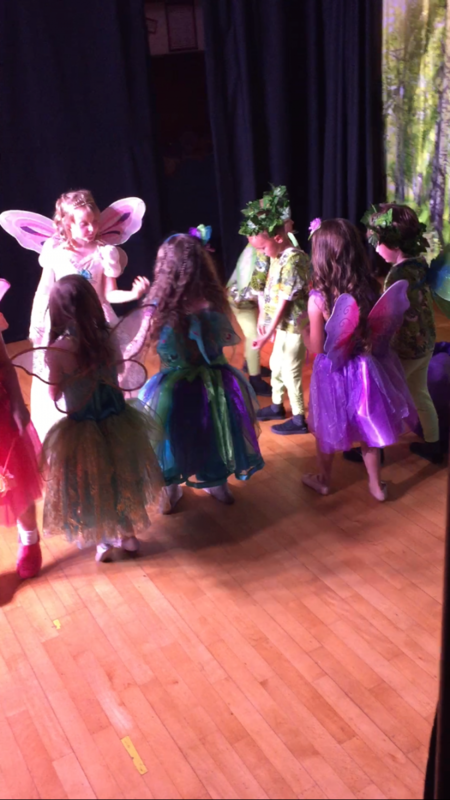 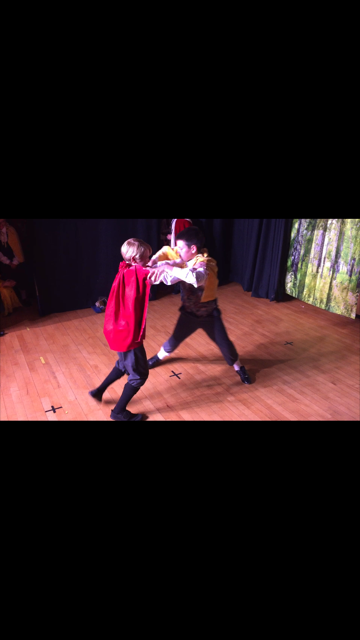 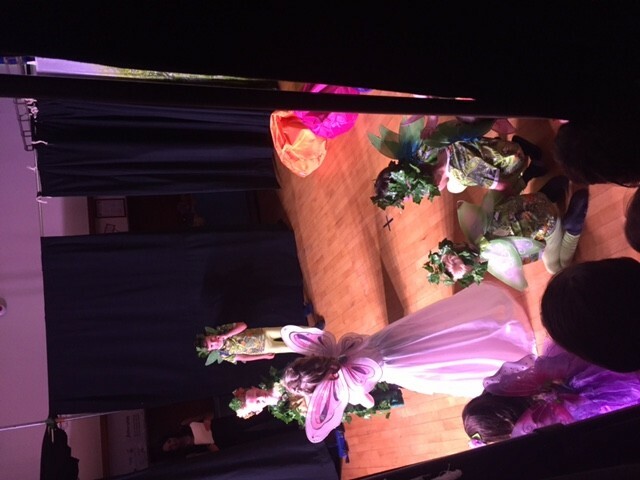 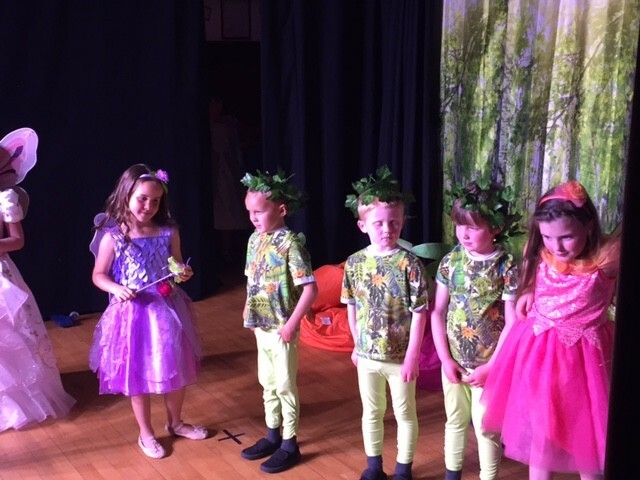 Primary 1-3 performed ‘A Midsummer Night’s Dream’, Primary 4/5 ‘Romeo and Juliet’ and Primary 6/7 brought Hamlet and MacBeth to the stage. 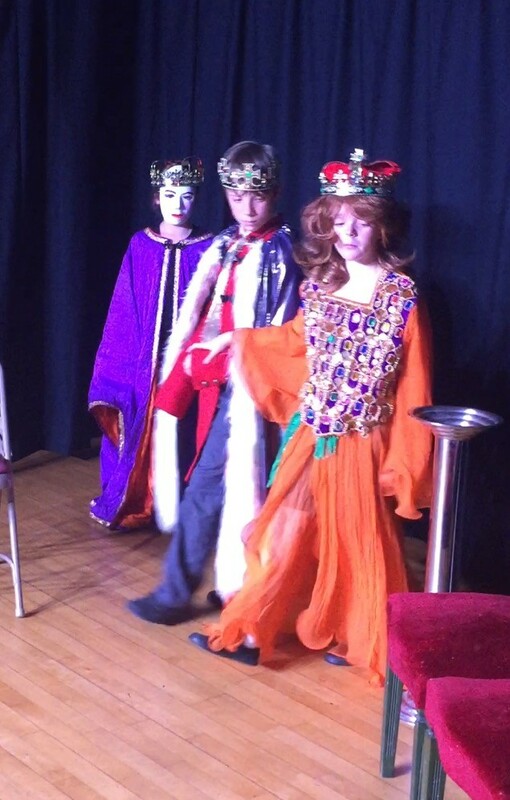 We hope you enjoyed the show as much as we did and we would like to say a huge thank you to Bazooka Arts (Zoe), Jenni and Charlie for their collaboration. 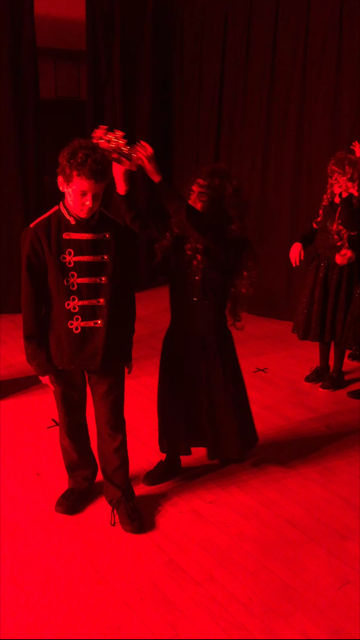 Also to Matt who has been working hard behind the scenes to ensure the staging and setting matched the quality of our of actors and actresses. 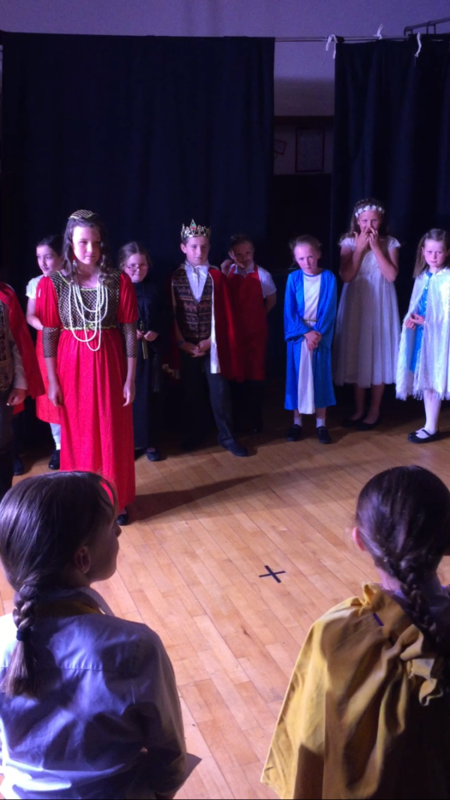 If you would like to order a copy of the DVD at £10 please contact the school, if you have not already!